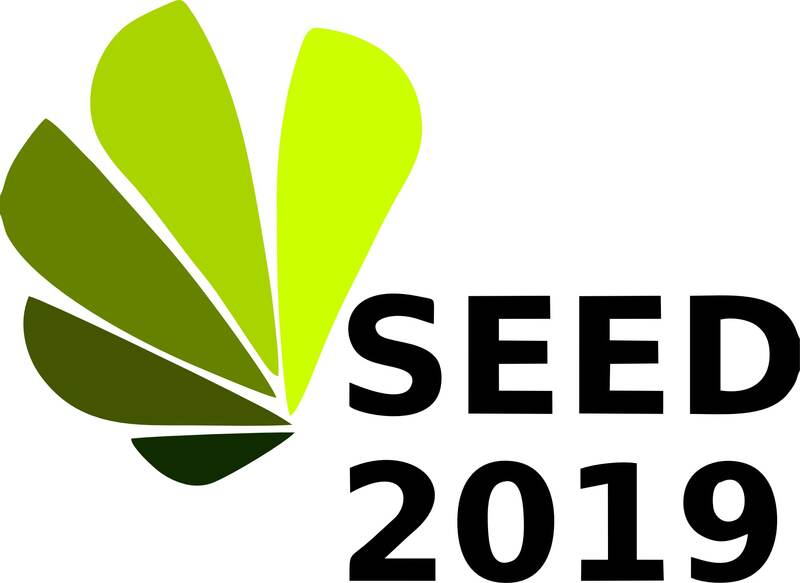 International Conference on the Sustainable Energy and Environmental Development (SEED) invites scientists, professional engineers, social workers, policy makers and other stakeholders from all over the world and give them the opportunity to present and publish their work, discuss, exchange ideas and knowledge as well as network for future collaborations. The conference will be held from 16 to 18 October 2019 in Krakow, Poland. The conference covers a broad range of energy and environmental protection related topics. It throws light on recent research in the field of non-renewable and renewable energy sources and technologies, sustainable energy development, green energy and economy, environmental protection in energy managements systems, power to gas and power to liquid technologies, alternative fuels and many more.